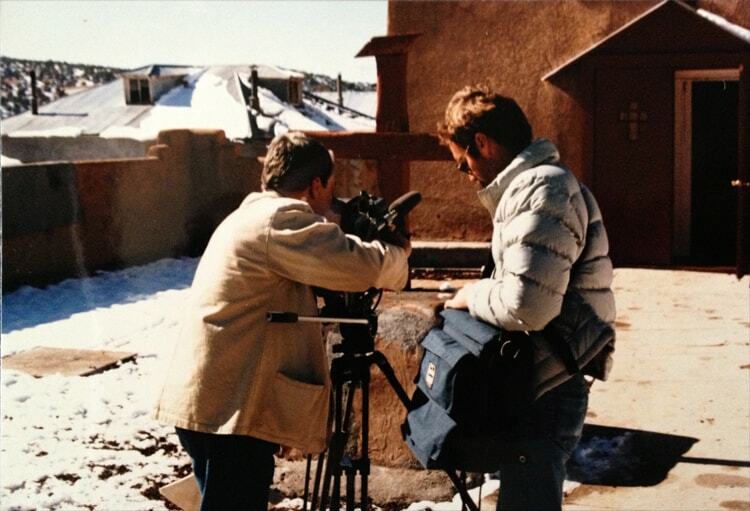 Heese / Waldrum Studios produced videos on several subjects including the Picuris Indians, Navajo artist R.C. Gorman, and the San Miguel church in El Valle New Mexico. 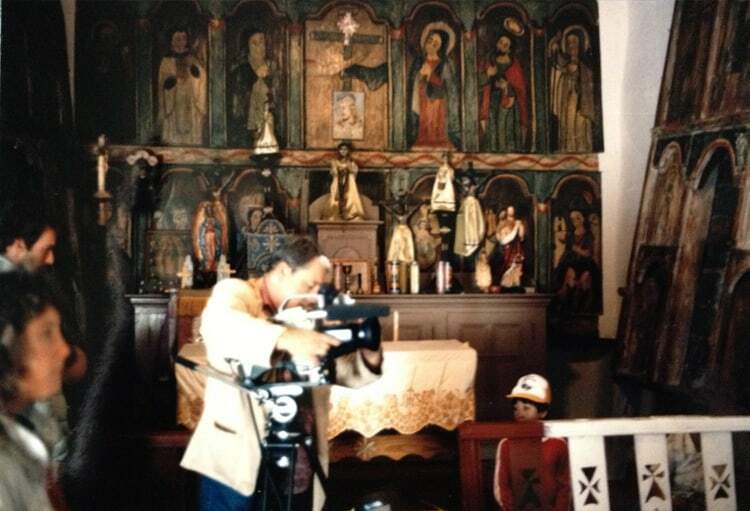 Shown below, images shot during filming at the Picuris pueblo.